It's not as hard as you think. Promise. Try it. There's a special coupon for you, if you do. Does Nashville's Adventure Science Center live up to the hype? Is it a fun option for kids? Should you go? Read more here. Escape the heat this summer with this Nashville, indoor outing. 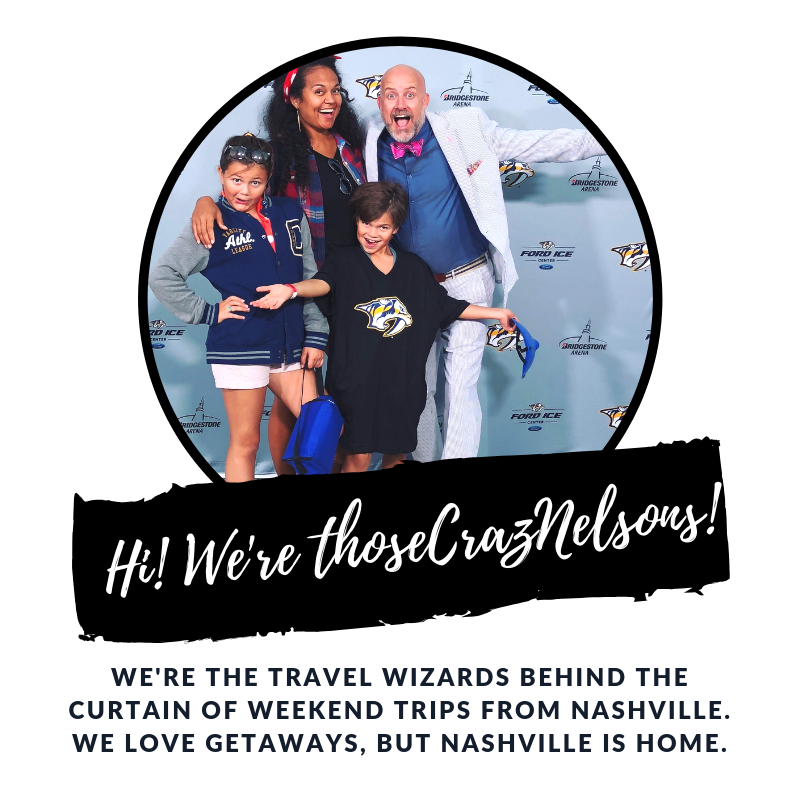 Looking for something fun to do indoors in Nashville this summer? Get out of the heat and dig into some art, then feed your belly at this NY pizza gem just minutes from downtown. When you need a budget friendly summer adventure where the kids can run around like the freaks they are and you can relax...here's one of our recommendations. Looking for a great camping spot close to Nashville? Read on.